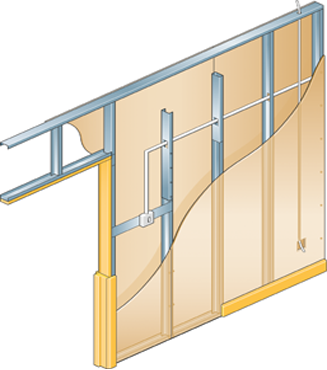 Thanks to extensive research and development, combined with high volume advanced manufacturing techniques, all of our dry lining systems to conform to the latest British and European standards. We supply our strategic partners, a network of major distributors, where our products are frequently own branded. Our dry lining systems are fully and independently tested in UKAS accredited laboratories with proprietary gypsum products . providing reassurance that our products can be specified to meet statutory requirements. 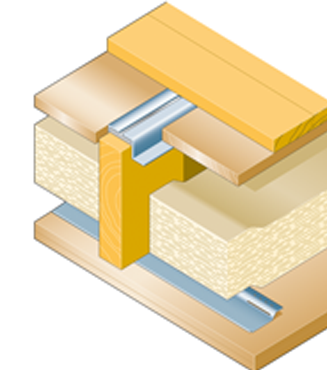 Metsec manufacture a range of wall lining products that Part L requirements to be met. 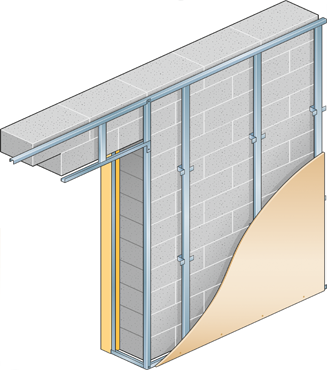 Braced and unbraced metal systems available offset from masonry walls allowing the correct thermal insulation to be introduced to hit exacting U values. 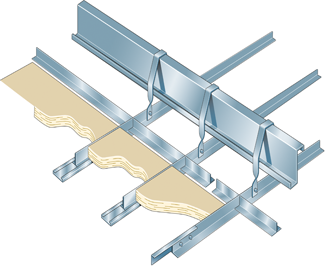 Metsec offer a number of alternative ceiling solutions. 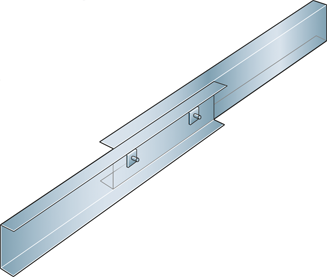 From MF ceilings allowing the clean lines offered by plasterboard ceilings to Spring tee systems for metal pan ceiling tiles. 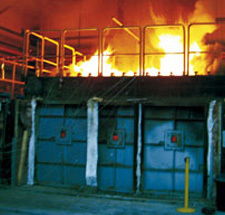 Our products and systems are tested in UKAS accredited laboratories for Fire Performance, Acoustic insulation and Robustness.